BRIGHTON, Mich - With a total of 212,236 vehicles sold and a 10 percent sales increase, the Fusion, Explorer and Escape helped Ford earn their best July results in eight years. Both Ford and Lincoln had positive gains across the board in all major vehicle segments. Not only did Ford's F-Series surpass the 60,000 vehicle sales mark, but Ford has also seen great initial demand for the recently launched Transit Connect, Transit Connect Wagon and the Lincoln MKC as vehicle availability begins to increase. The Ford Fusion contributed to Ford's success by setting an all-time monthly sales record with a 17 percent gain and 23, 942 vehicles sold. 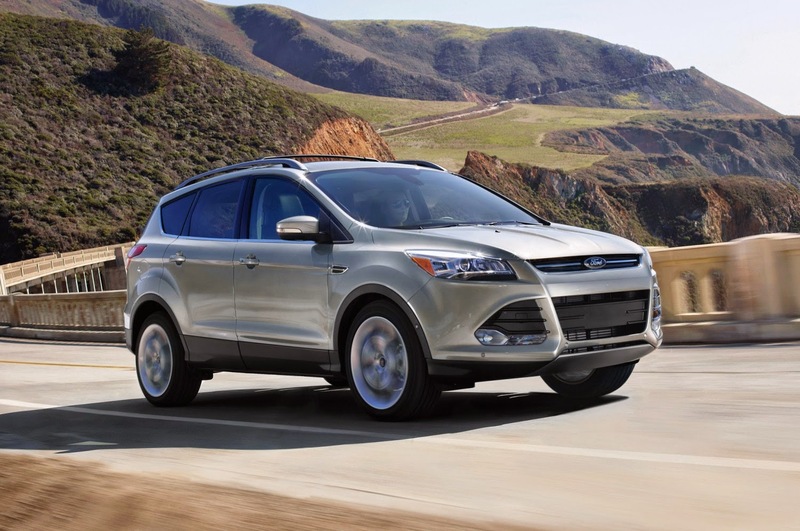 Ford Escape had its best July with a 19 percent sales increase and Ford Explorer had a 32 percent sales gain with 16, 797 vehicles sold - the Explorer's best July since 2005. Lincoln, whose sales improved by 14 percent last month, is continuing to work to expand the stock of Lincoln MKCs after an impressive 1,534 of the models were sold in July. Get behind the wheel of one of Ford's best-selling vehicles, like the 2014 Ford Escape or 2014 Ford Fusion, with help from Brighton Ford! We are located at 8240 Grand River Ave. just north of I-96 in Brighton. We are a family owned and operated business that strives for customer satisfaction. For more information on Brighton Ford visit BrightonFord.com.